Made this today, any criticism is welcome. A bit too wide maybe. You're also missing the ports on the side and bottom. Yeah, the proportions are pretty off. Also I feel like you could model in something for the curve in the bottom right and maybe even the slant at the speaker. Otherwise the texture is quite cute. 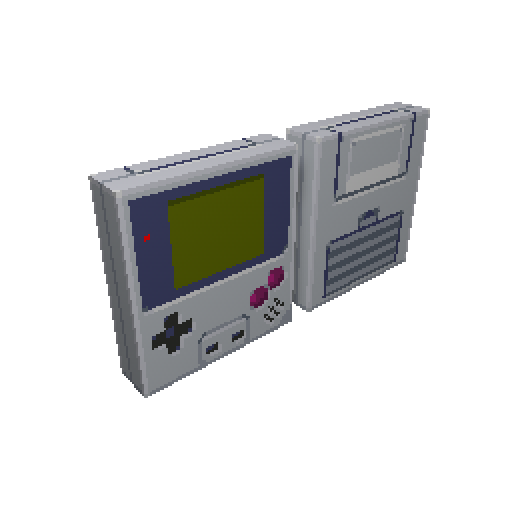 I think maybe the title 'gameboy pixel' is referring to a deliberately square 'pixel shaped' machine; if you're looking right at the original to ref everything else it seems like an unusual oversight to make. I meant to post this earlier, but time passed too quickly I guess. I just edited the front panel. 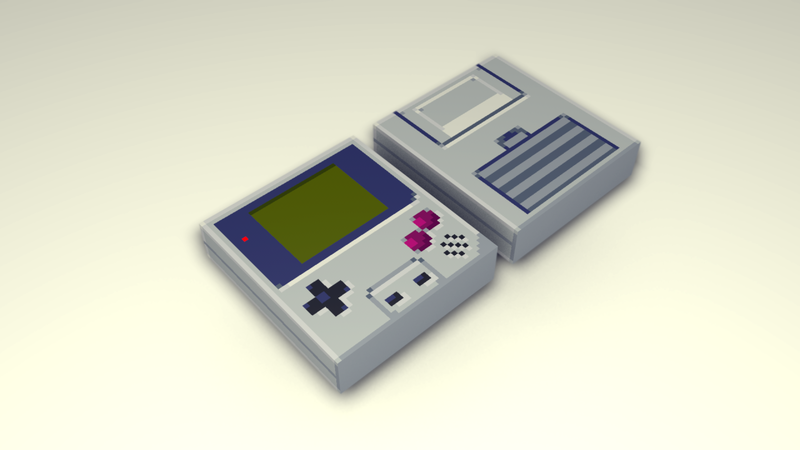 I tried to make it look like a real gameboy, but I think you could still take some parts for your own version. The main things I focused on and that I think would make your own work look more interesting: the indention around the buttons, the select & start buttons, and the speaker area. The power light is on but there's nothing on the screen! Could be cool to put something there. Considering how simple the model is, I think it'd be interesting if you tried to replicate the effect of the depth of the screen. 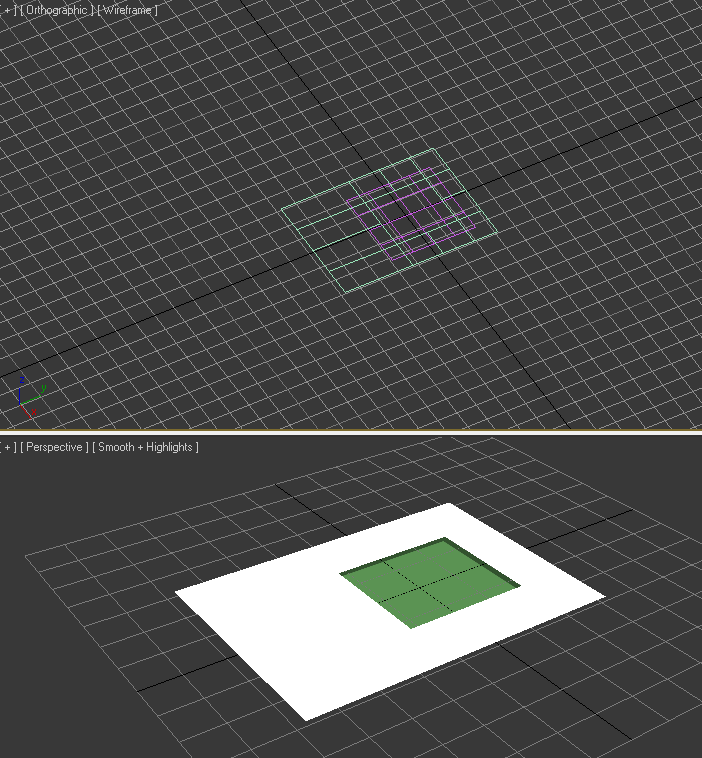 I mean, cut out the screen portion from the model and then insert a single quad inside. You may also be able to simplify it and extrude the screen into it, but I'm not sure if it would accurately replicate the effect.